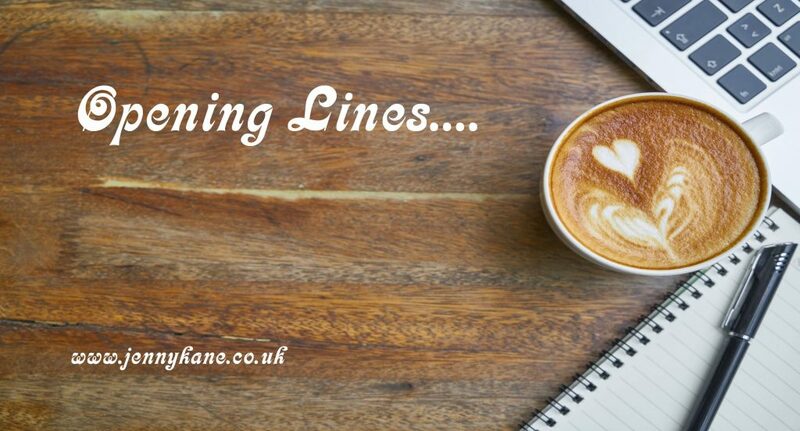 It’s time for this weeks “Opening Lines” blog! Inspired by the Dig for Victory campaign, Annie persuades the owners to start Bryant & May allotment in the factory grounds. With plenty of sweat and toil, the girls eventually carve out a corner of the yard into a green plot full of life and colour. 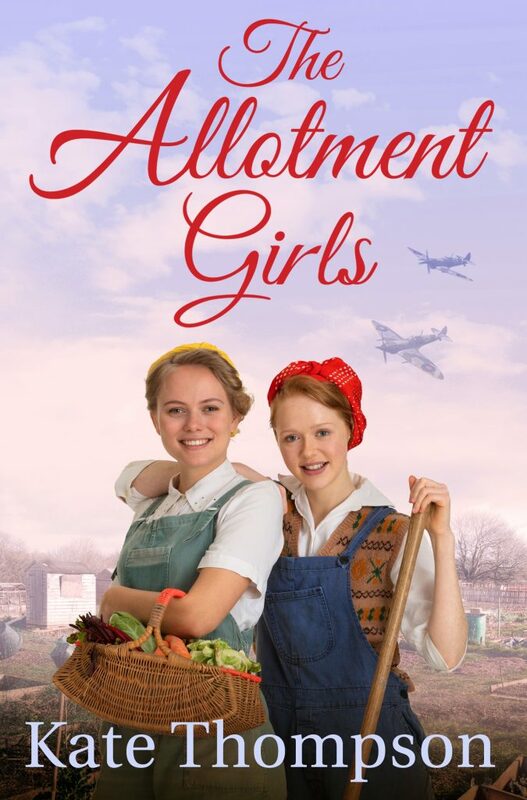 In the darkest of times, the girls find their allotment a tranquil, happy escape. Using pierced dustbin lids to sieve through the shrapnel and debris, they bring about a powerful change, not just in the factory, but their own lives. As the war rages on, the garden becomes a place of community, friendship – and deceit. As the garden thrives and grows, so do the girls’ secrets . . . It must be said, nowhere does a funeral quite like the East End. This one, taking place on a bitter Monday in January, quite surpassed anything the poor folk of the parish of Bethnal Green had ever before seen. Even in the depths of his guilt, he had to acknowledge this fact. The entire funeral route was lined with thousands of people, a respectful crowd largely, all dressed in their best clothes and washed for the occasion. The sea of black bonnets, shawls and caps was chequered with the odd cluster of bright colour from the hats of assembled factory girls. 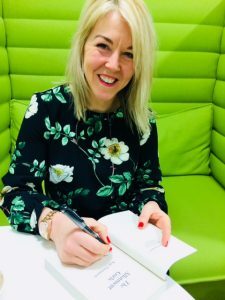 Even the weather had put on its funeral best, with scrawls of black cloud dirtying the sky and a rattling wind hammering the windows like fists. The police had been deployed in great numbers, but their presence was not required, he noted, as he tried to blend into the sea of faces. He had never seen so many people before, sitting on walls, clinging to gas lamps and perched on sills, all craning their necks for a better view. A hush fell over the crowd. A painful lump lodged in his throat as the first notes of ‘Dead March in Saul’ drifted over the cobbles. The cortège was led by the Wapping Gas Workers’ brass band, the dramatic clash of their instru­ments driving deep into his heart. And then came the bodies. A mixture of horror and awe settled over the crowd. For once, no one was looking at the lavish wreaths or the magnificent black horses, resplendent in their rich purple plumes and velvets. All eyes were fixed only on the coffins, growing gradually smaller in size as they passed by. ‘Just children,’ wept the woman next to him, pressing a broad black handkerchief to her mouth in dismay. But to him they had names, and he murmured them quietly, like an undercover priest, as each coffin filed past. Eliza, fifteen. Mary, twelve. Alfred, ten. Beatrice, nine. John, seven. Margaret, five. Marie, three. By the time baby Emily’s body passed him, he could no longer hold back his anguish, and a strange cry escaped him. In comparison to her parents’ coffins, Emily’s seemed absurdly small, and he longed to reach out and cradle her, to save her the journey into the cold, dark earth. But they were already gone, one step closer to the closing scene of the mass burial that would be discussed in every public house in the borough for months to come. And then came the mourners. And how! Conveyances of all descriptions, filled with anyone who had a connection to the dead. Mourning carriages, hansom cabs, broughams and even three omnibuses, willing to take passengers, mainly women it had to be said, to the final resting place. Paperback can also be purchased at Sainsburys, WHSmith and other retailers. Many thanks Kate. Great stuff.